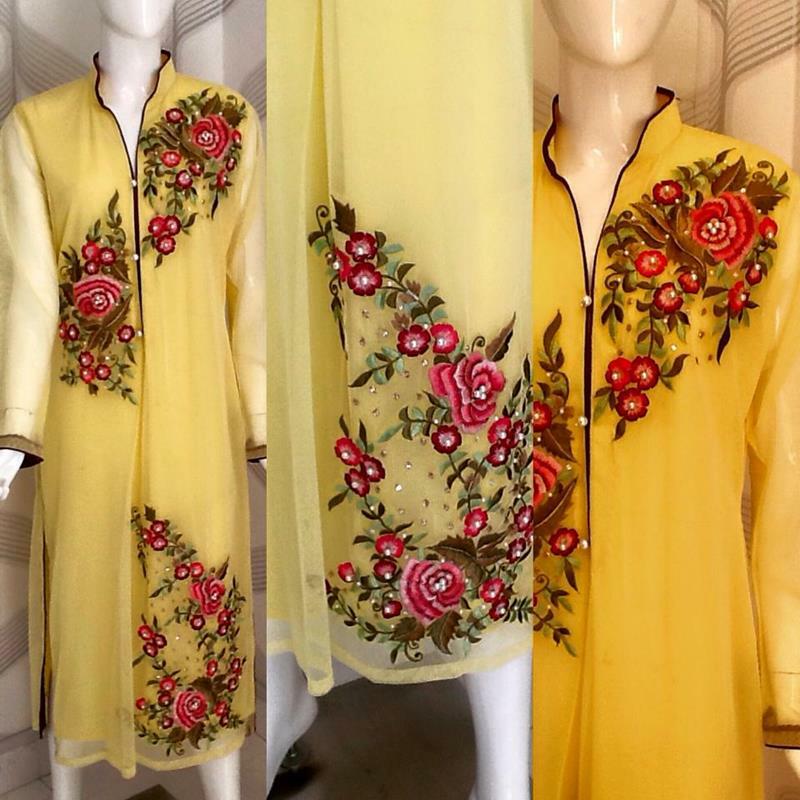 Signature studio bring awesome embroidered shirts handmade for girls with cultural touch.Signature studio is most lovely and favorite brand among the young girls.These embroidered shirts handmade are causal wear but also can be use fr all type of day events. 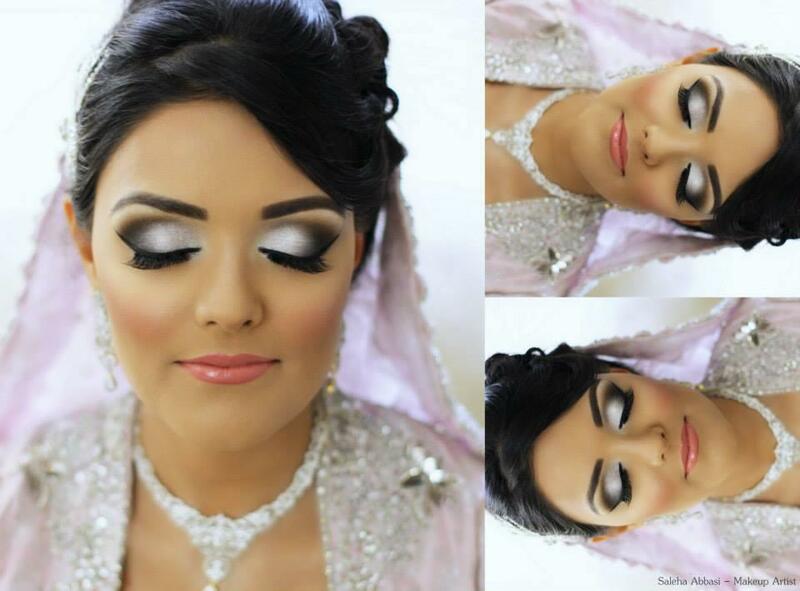 Natasha is at the top list of her expertise in makeup field.she have magics at her hand.she knows how to hock the bride at right angle.Lets have a look of her new and awesome makeup. 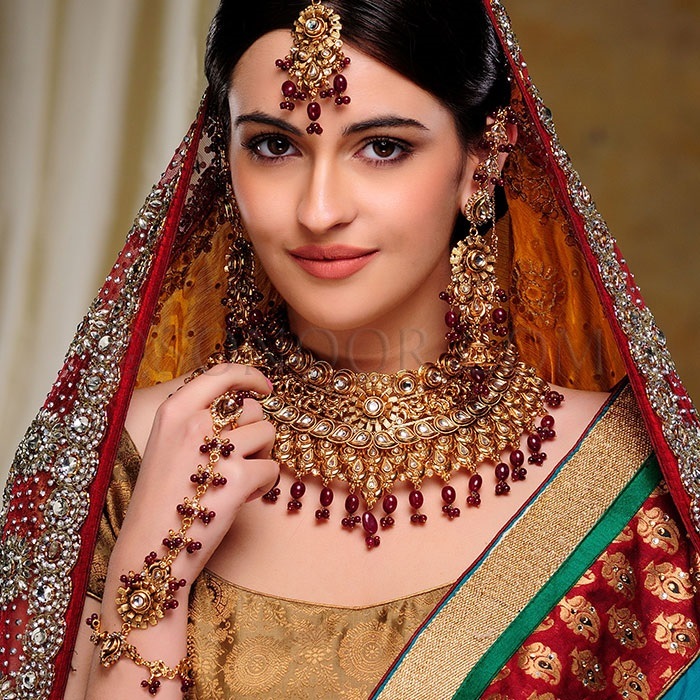 Bridal wear rani jewelry set include necklace earring and ring.Rani set are usually heavey but look stunning to wear.Rani set are best for wedding day. 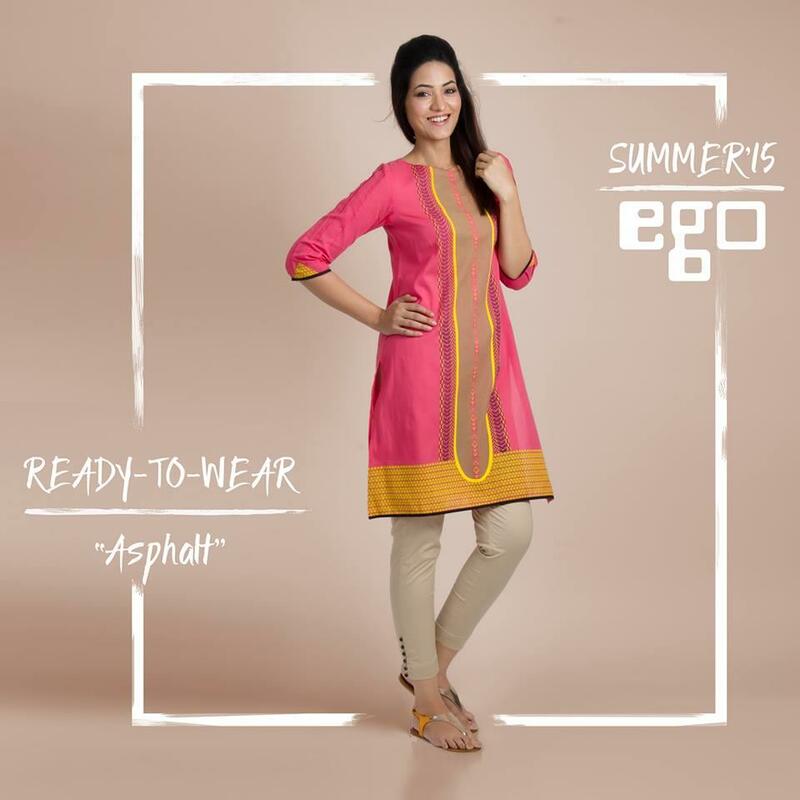 Makeup are incomplete without eyes-makeup.Girls love to wear eyes makeup.Smoky Eyes Makeup are top favorite for all age of girls and women.shimmer makeup are best for night party and weddings.Here you go and watch video to wear smoky and shimmer. 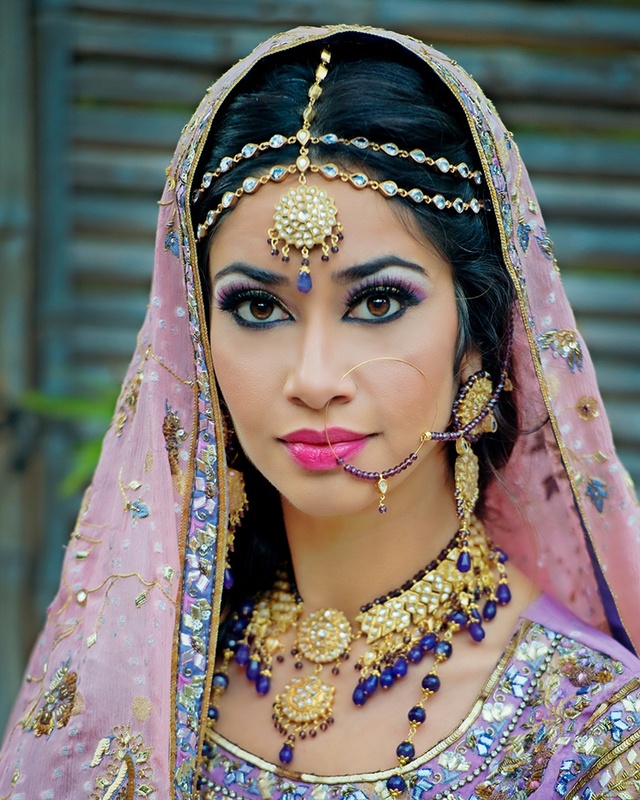 Laasya Bridal Set By Sonoor Jewelry are fully studded with kundan and gems. 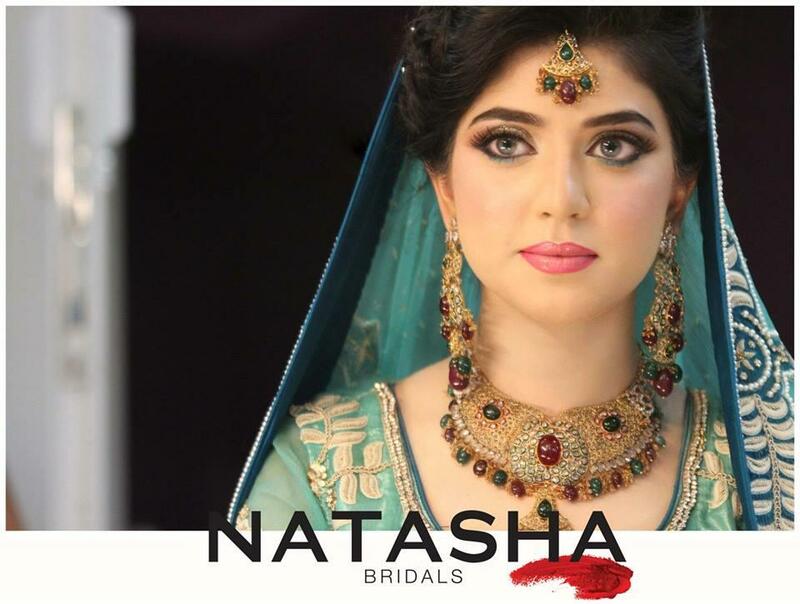 Laasya Bridal Set includes Necklace, Choker, Earrings and Maang Tika (handcrafted) in gold finish studded with ruby, cubic zircons, and dark champaign stones. Prisha Bridal Set includes Necklace, Earrings, Haath Phool, and Maang Tika in dull gold finish studded with pachi kundan and jade .